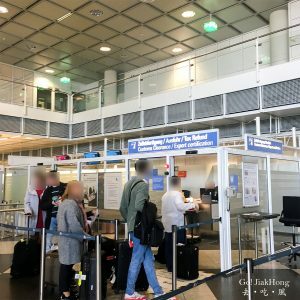 This is our personal experience that we encountered in Germany Munich International Airport, hope that it can help friends who will be visiting Europe for the first time or departing from the Munich International Airport. To note that all Tax refund procedure in Europe is pretty much the same, there are currently 2 companies that are handling the VAT refunds, Global Blue and Premier Tax-free. Getting connected to a country in modern society is an essential part of our travelling now. 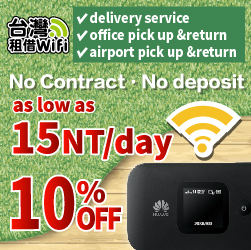 And once you have touched down at the Taoyuan International airport, what are the telecommunication service provider that we can choose from, their plans or operating hours. 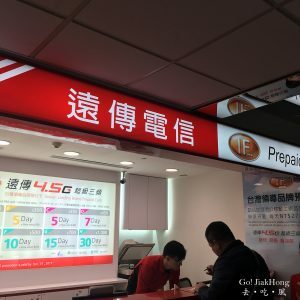 This serves as a guide for travellers planning to get a prepaid card in Taiwan.